Many people don’t think their own water is safe to drink, so they spend money on bottled water, which can cost up to 10,000 times the cost of tap water. Or they buy filtration solutions that may not address their particular problem. Even then, there is little to no visibility in water safety issues which may be all around your home. Water suppliers do a lot to remove pollutants, but there is also a lot they cannot do. 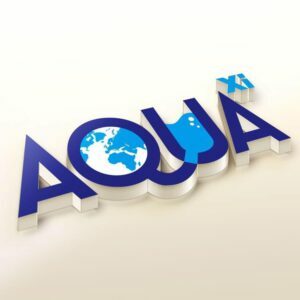 Enter AquaXi, a company that helps families by testing samples of their water to determine if its safe to drink. They then share the test results with you and others through a map on their website (never revealing the exact location of your home.) 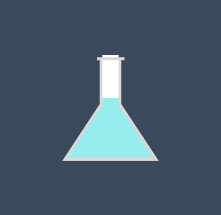 If your water test fails for any reason they’ll work with you to help resolve the issue at hand. 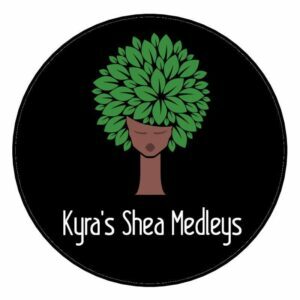 Kyra’s Shea Medleys is a natural and multipurpose hair and skincare line based in Los Angeles, CA. 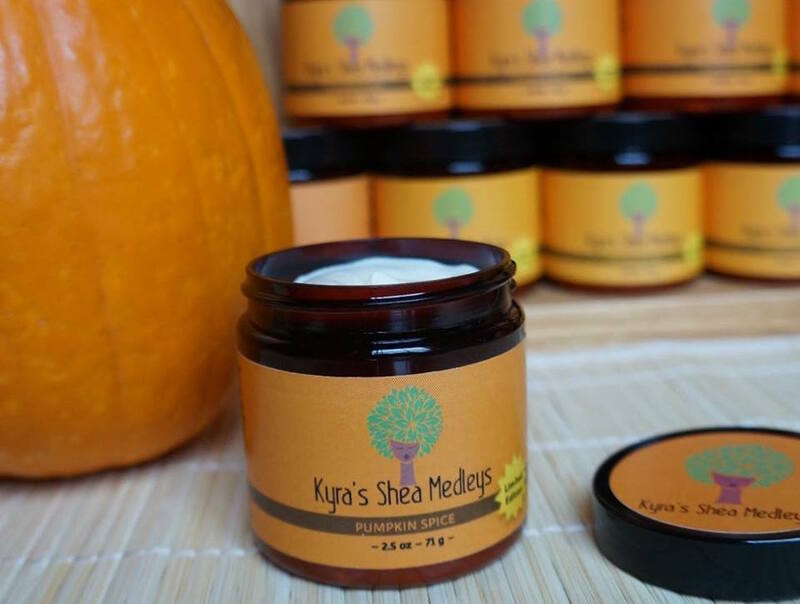 They handcraft every product in LA, to bring you hand-whipped, certified vegan and cruelty-free, heavenly-scented, and nutrient-rich line of Shea Butter Creams. All of their products promote healthy living for women, men, children, and seniors as well as all hair and skin types. TrackPacer is a patent-pending real-time pacing system for runners, meaning runners no longer need to look at their watch and check the splits written on their arm while you’re trying to run. Instead, they can just chase a light. TrackPace is an LED strip along the inner perimeter of a running track that you can program on your phone to sequentially light up at your target pace. Then, all a runner has to do is chase the light and not give pacing another thought. It is the same concept as the super imposed world record line on televised running events – except the athlete can see the record line they are chasing. Kynplex enables scientific companies and institutions to feature updates on a single site. 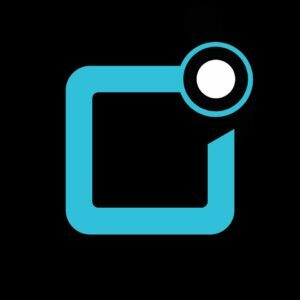 This means that anyone can see a customized feed of scientific updates like research discoveries and new technologies. Kynplex uses this information to identify and suggest effective partnerships so that more research ideas can become life-saving drugs and treatments. 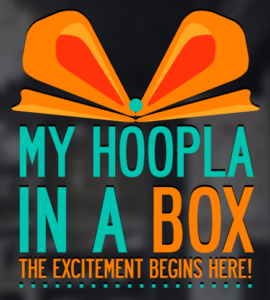 My Hoopla in a Box is a party supplier service for a low cost parties in one box. These occasions can be anything such as a super bowl party, birthday party, weddings, baby showers & more! Congrats to our September Qualification Grant Finalists and as always, thank you for reading! Remember we award a grant every month – if interested, here’s the link to apply!